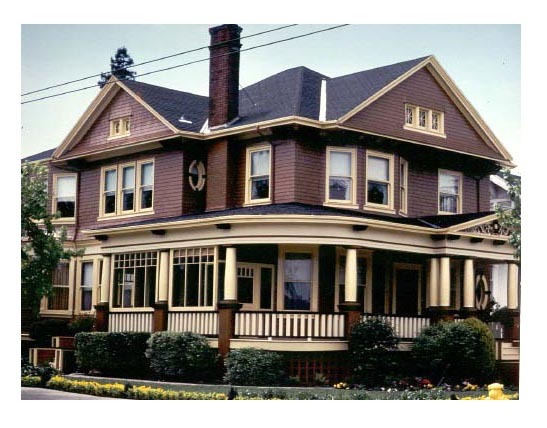 The Victorian homes show the architectural details by providing a comprehensive understanding of its design. These homes can be traced back to an era when there were no cars and as such the concept of having a garage was not known to people. In fact, it was towards the end of the Victorian regime that cars were invented. A common feature in every Victorian home would be the presence of chimneys as almost each of the rooms had a fireplace which would be useful to keep the home and the people living in it warm from the severe cold. The basic characteristics of Victorian houses were- Bay Windows, iron railings, no garages, roofs made of slate, Flemish brick bonding could be seen, patterns in the brickwork made from colored bricks, etc. 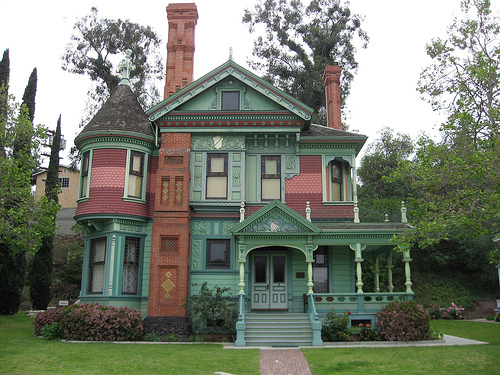 The Victorian home design was primarily determined by the owner of the home. If the home belonged to a rich person, his home would be in a better condition, better built and in a good condition. Also, there were flushing toilets, gas lighter and an inside bathroom. A rich man’s home had all the luxuries like heavy curtains, designer wallpapers, carpets, water pumps, paintings, etc which is well beyond the capacity of an ordinary person. As against this, a poor man lived a shabby life with his entire family living in the same room and lack of facilities that rich could afford. The Dining room had wall color that was very rich and bright giving the Victorian dining room a royal look. The room was lightened with the help of chandeliers, candle holders, etc which created great influence. For a classic look, often iron or silver candle stand would be placed in the middle of the table with candles in it. Furniture in the room brought a different effect to it. The furniture was made from mahogany, walnut, and rosewood dark furniture. Tables and chairs of different styles and designs were kept to beautify the room. An important aspect of the dining room was the sideboard. Due to the 19th century revolution in the industrial sector, several changes could be noticed in the housing architecture. People started using dark colors instead of white shade.